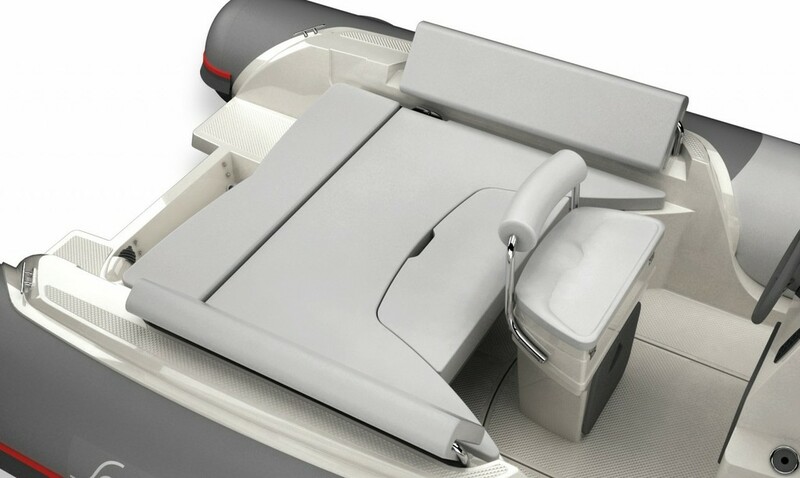 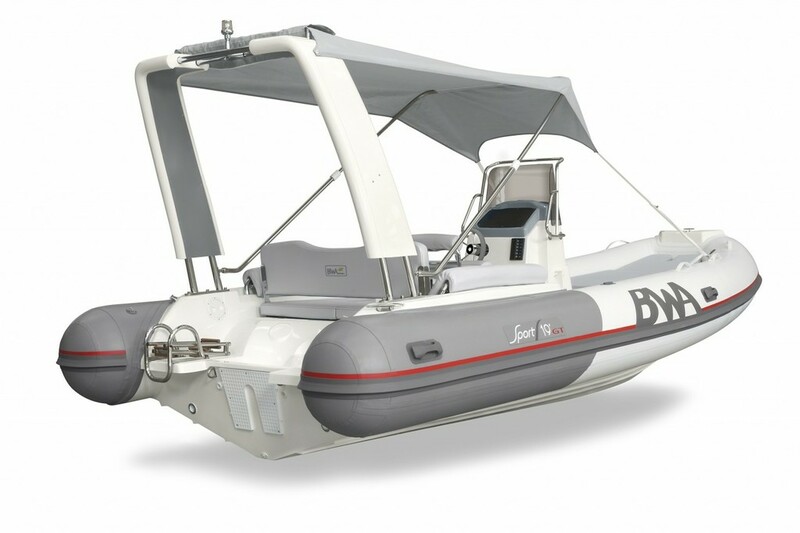 New boat of 2019 of 6 meters with Suzuki 115 hp 4 strock for departures in family up to 8 pax with comfort and security to discover the beaches of the Bay of Palma and much more. 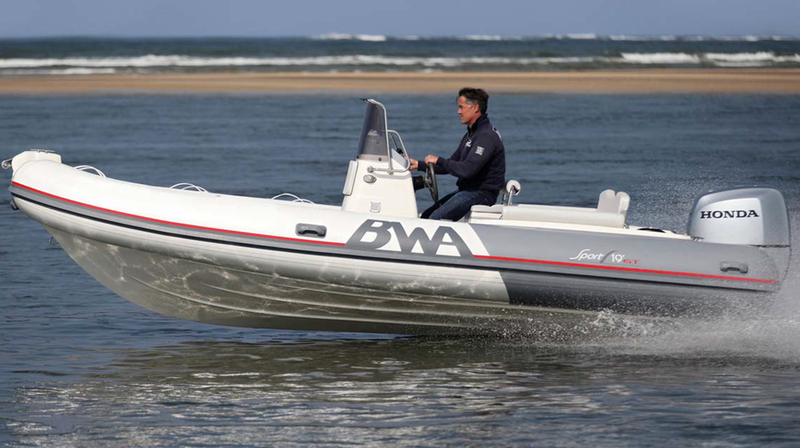 Comfortable and fast with all the necessary exras to spend a nice day. 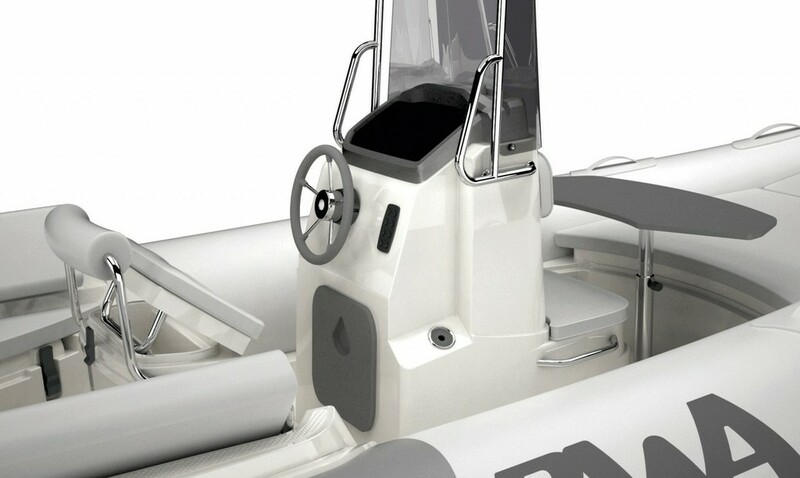 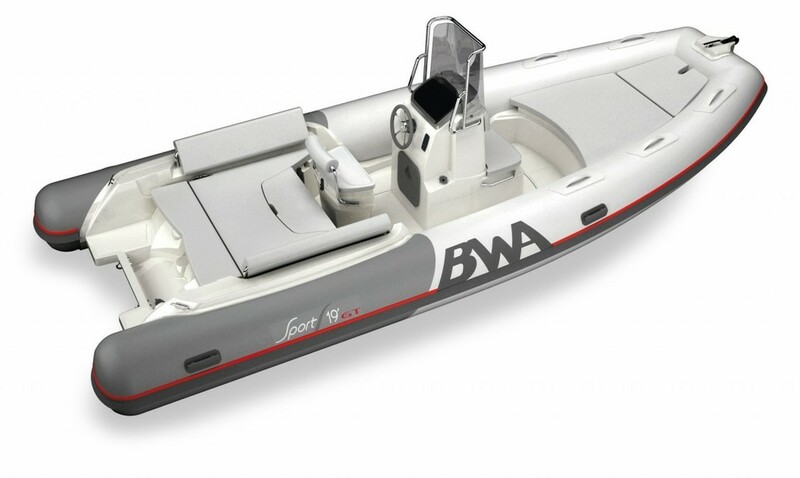 WARRANTY: 650€/ WARRANTY WITH SKIPPER 325€. 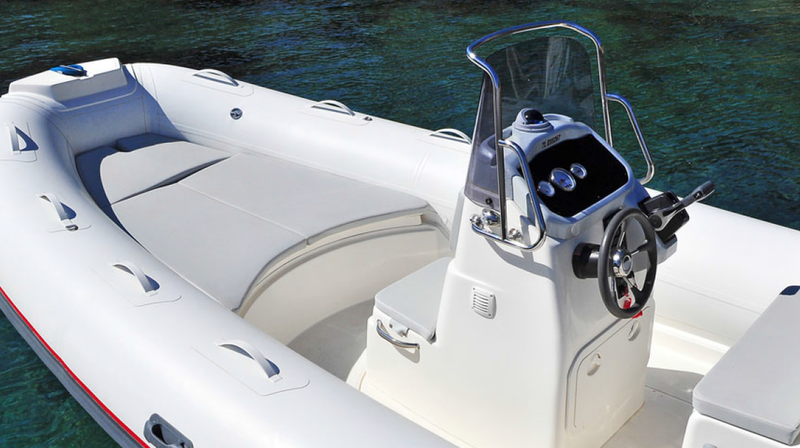 depth sounder All yachts and boats include all security equipment required by law.